Everyone can appreciate a well dressed man, so take any and every man in your life to Bonobos at Legacy West. 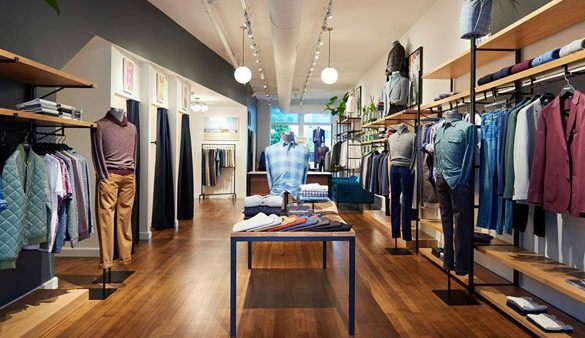 This men’s wear store is sure to impress with 1-on-1 attention to help you find everything from casual to date night and make sure you’ve got the right fit. Pro-tip: make an appointment ahead of time for extra help or when shopping for a big occasion.